Hey, I drove Mahindra Verito to my home on 25th August last year and since then the vehicle has been terrific in every aspect right from its solid build to comfy interiors. I have to travel around 80 kilometers on daily basis because I have to visit my sites regularly. Once I had to travel from Mumbai to Nagpur which is around 845 km and I had decided to go in my very own Verito. During the journey, there was little rain which made the surface wet and slippery. Though there was traffic jam in between but the vehicle was superb tackling all the difficulties including rough roads. Since mine is petrol Verito, the acceleration & pick up was very good but the initial lag spoiled the party. However, the stable steering & excellent ride quality at high speeds compensated for the start up issue. All the time I spent in Mahindra sedan was not all tiring thanks to some spacious and comfortable cabin which gives you enough room to stretch while driving or accompanying the driver. Steering offers good control and gripping on highways and the 1.6 litre petrol engine is pretty good and offers top power of 85 PS and max torque of 128 Nm. You can look at the terrific power that this Mahindra car offers. On highways and long drives, I have been able to fetch mileage of 16.5 kmpl which is very good for me. By the way an important thing to mention is the AC which was very very good as we never thought in this whole 17 hours journey that the air conditioner is dying out. CD player also played its part in this marathon drive. 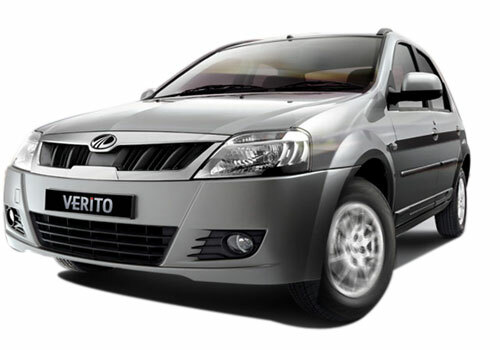 On the whole, my experience with Verito was spectacular and I congratulate Mahindra for producing a competitive car with cheap pricing. Believe me, it has been a phenomenal ride till now not only on highways but also on busy streets of city. The features of Verito are excellent. It also having good enough interior space. Mahindra offered an awesome sedan to its consumers. It has much space and excellent features. The new Mahindra Verito launch with good features..